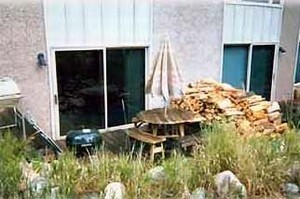 Findvacationrentals.com offers travelers the ability to search for Colorado and book directly with the owner or manager. Use FindVacationRentals.com to book your next CO today! Check out nearby Denver , Front Range , Ski Region, South Central , Southwest .